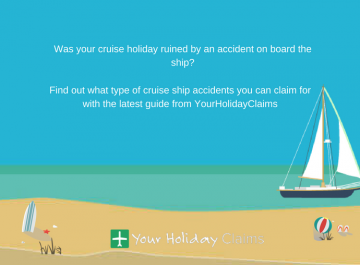 Your Holiday Claims have received an alarming report of severe illness at the four-star Hotel Nana Beach in Crete. 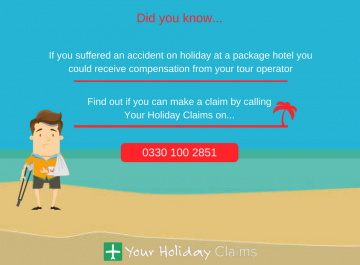 Illness should never form part of your package holiday at Hotel Nana Beach â if you have fallen ill at this resort within the last three years, act now and claim the compensation you deserve with Your Holiday Claims. Our specialist solicitors are industry heavyweights with over 50 years experience in successfully settling claims for holiday illness. 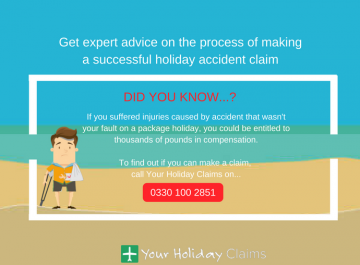 With the experts at Your Holiday Claims fighting your corner, you could receive anything up to £43,890 in a successful claim. 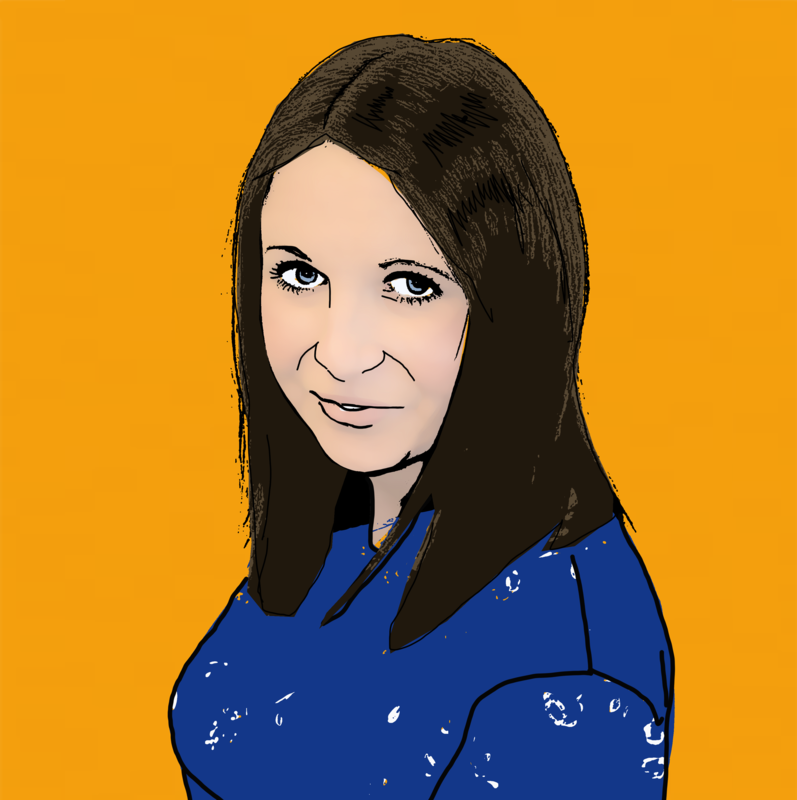 No win no fee. 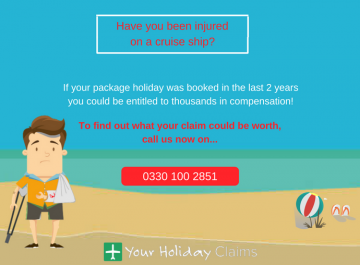 To see how much your claim is worth, call 0330 100 2851 now. 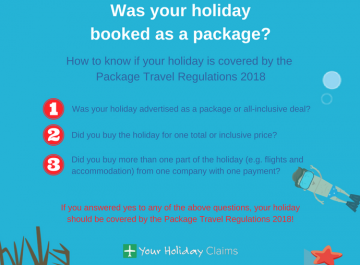 A British family have turned to Your Holiday Claims for help making a claim for sickness in Greece after their stay at Hotel Nana Beach left their two children hospitalised in Crete with severe sickness and diarrhoea. 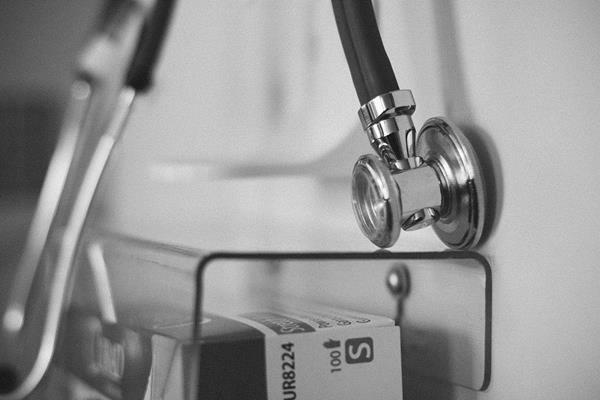 In a particularly concerning comment, the family claim that the children remained unwell on their return home and once again sought hospital care in the UK. 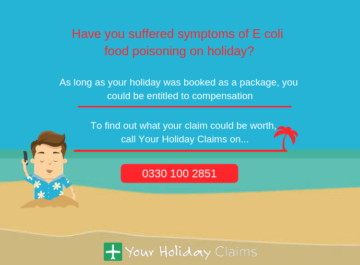 In recent weeks, holidaymakers have complained of poor hygiene standards at the Thomson promoted resort on hotel review site TripAdvisor. After this âgreat start,â the holidaymaker states that they would often eat out of the resort to avoid the ârecycledâ food on offer at the hotel. 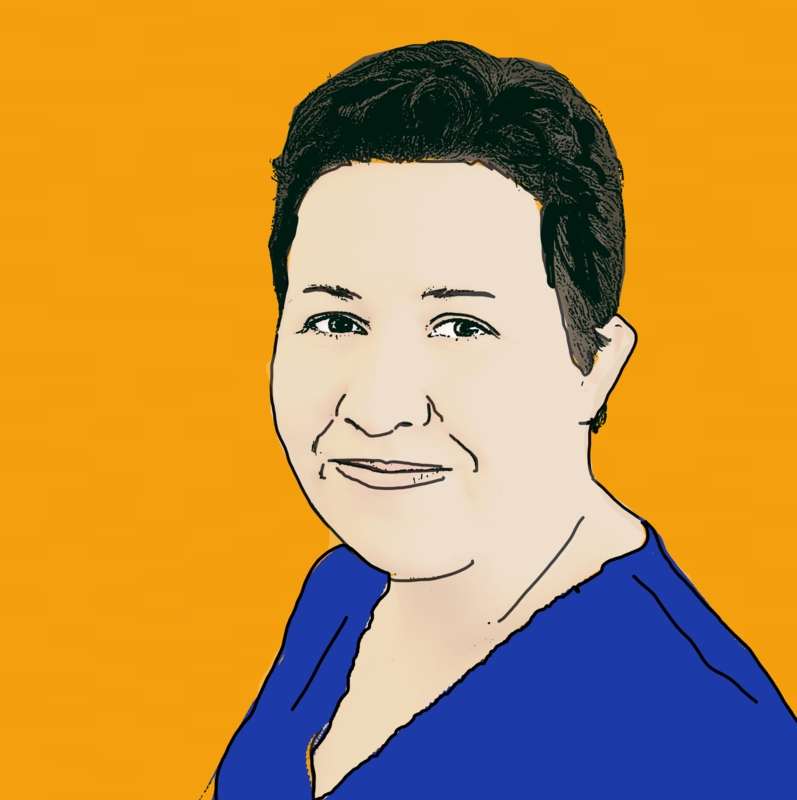 Anne Thomson, head of travel law at Your Holiday Claims commented: âI am most concerned to learn that hard-earned holidays have suffered as a result of illness and poor hygiene at Hotel Nana Beach. 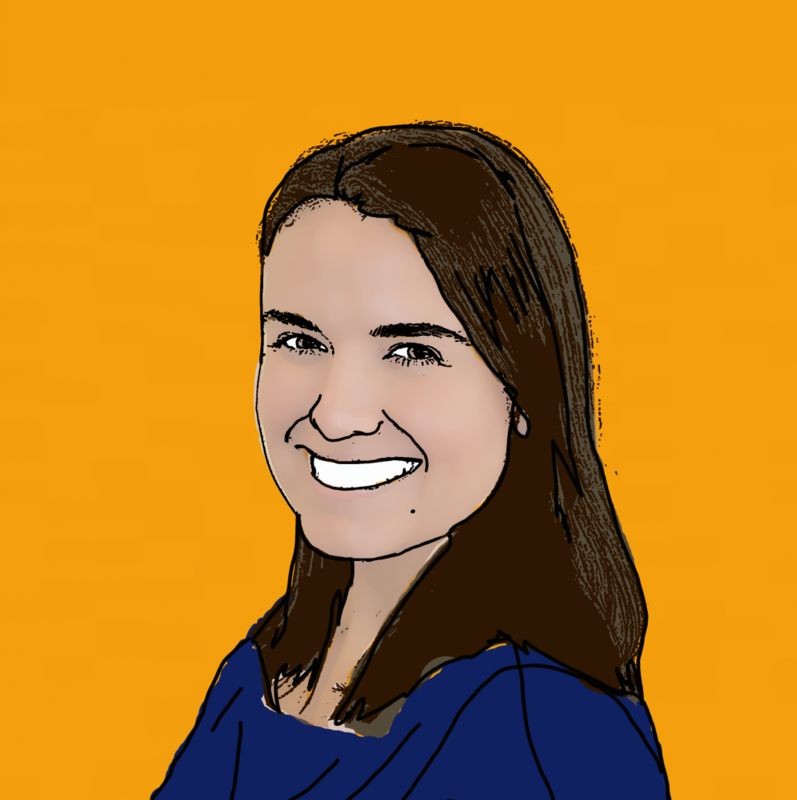 âI sincerely hope that the hotel conducts a full and thorough investigation into these reports in order to safeguard future guests. 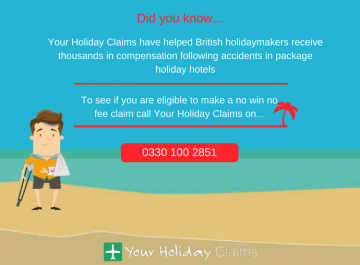 To find out if you are eligible to make a no win no fee claim for sickness in Crete, contact Your Holiday Claims today. 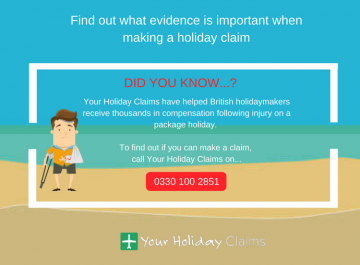 Call 0330 100 2851 now and speak to an experienced claims specialist. 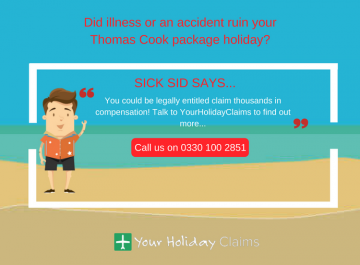 Or, simply complete the quick online contact form and a dedicated holiday illness lawyer will be in touch within 24 hours.